School District No. 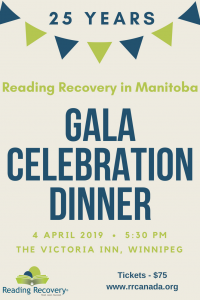 27 was recognized for 20 years of Reading Recovery intervention success by the Canadian Institute of Reading Recovery. 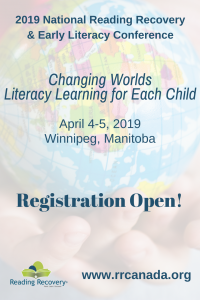 This early reading intervention has directly supported over 1700 Grade 1 students to overcome reading difficulties. 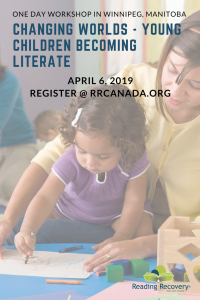 There have been more than 80 teachers trained in Reading Recovery and those 80 teachers have gone on to impact over 15,000 students in School District No. 27 through changes in teaching methods over the past 20 years. Kelly, included a short program of special guests who spoke about their role in the inception and development of Reading Recovery in School District No. 27 over the past 20 years. Special guests included teacher Delores Goerz and school psychologist Darryl Grams who initially brought the program to the district, past Reading Recovery Teacher Leader Lorraine Smith, and Brian Butcher who was the superintendent of schools at Reading Recovery’s introduction to the District. with their children who were a part of Reading Recovery. Thanks to funds from the Williams Lake Truckers Association each child who attended was able to choose a book to take home. School District No. 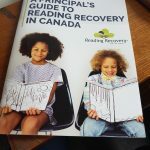 27 produced a short video describing the impact of Reading Recovery over these past 20 years which was well received by the crowd of approximately 75 people. 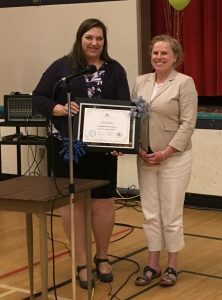 The evening culminated with The Reading Recovery Trainer for the Mountain Pacific Region, Christine Fraser, presenting Tanya Gunther, SD 27 Board of Education chair, with a certificate of recognition on behalf of the Canadian Institute of Reading Recovery. 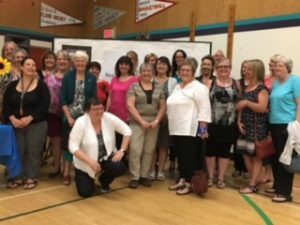 Christine commended the District on its accomplishments over the past 20 years and said she would like to bottle up all the positive energy in the room and take it with her around the region to other school districts.